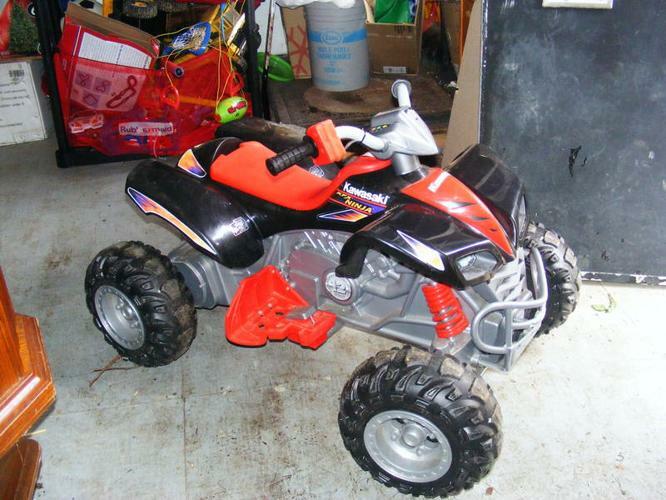 My son has gotten too big for his quad. It is in great working condition. Battery and charger included. Contact Natasha after 6pm at 489-.